We supply operated Road Sweepers in and around the Leicester area and throughout the whole of Leicestershire. We supply all of our Road Sweepers with Jetting and Gully Emptying facilities. We can also supply Jetter Units & Whale Tankers. 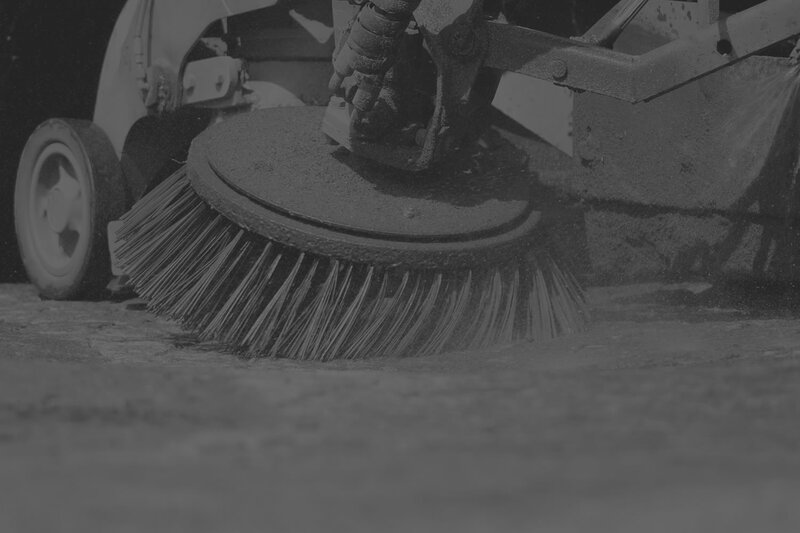 Our Sweeper operators are experienced in sweeping Access Roads, Construction Sites, Spillages, Forecourts and Gullies. Our services include either a one-off visit job or on-going and long term contracts. At Squirrell Plant Hire Limited we are proud to have built our reputation by consistently providing an excellent and reliable service to our Customers. We put a real emphasis with each of our customers on a working partnership so we can offer you a service that suits your needs at a competitive price. We also supply Road Sweeper Hire in Derbyshire, Staffordshire, Nottinghamshire & the Midlands.